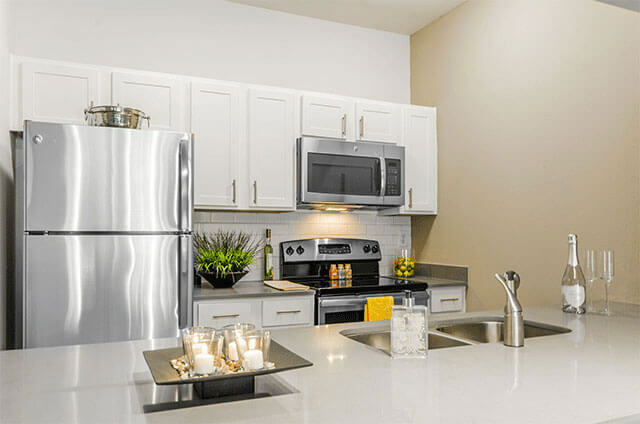 Welcome to Chelsea on Southern Apartments, where luxury and extreme convenience go hand in hand. 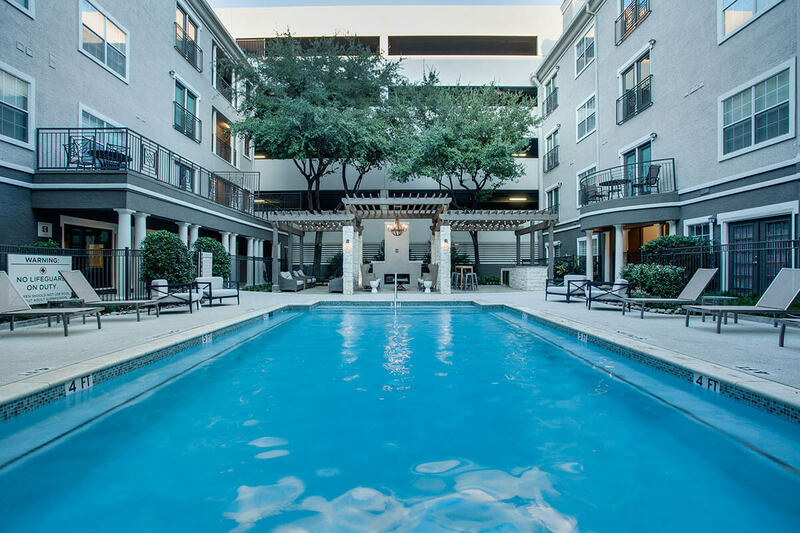 Full of designer amenities, our stunning community of ultra-luxe studio, one, and two-bedroom apartments for rent in North Dallas, TX take metropolitan living to new heights. The breathtaking interiors of our lavish units will boost your mood as soon as you step inside. 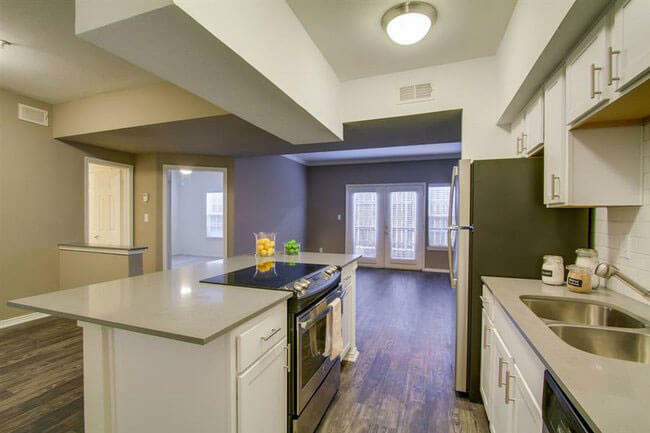 Premium fixtures such as modern shaker-style cabinetry, stainless-steel appliances, quartz countertops, and soothing garden tubs are all part of our package. Want more? 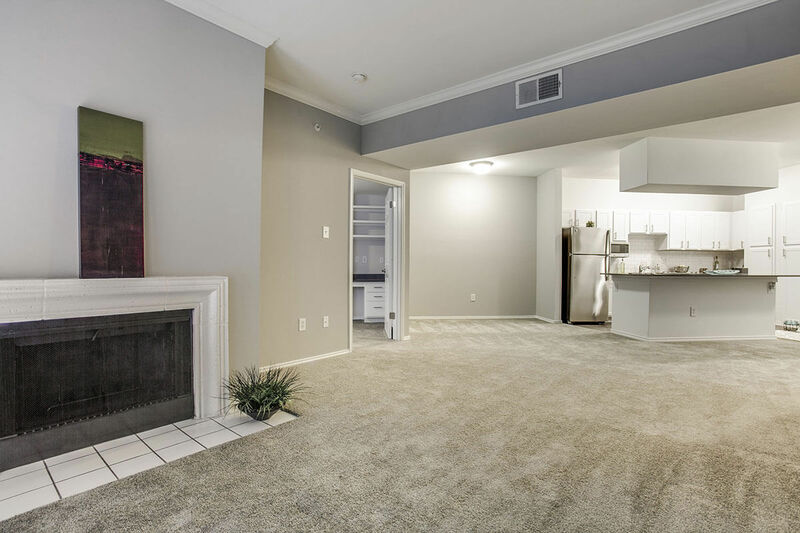 Select apartments boast a private patio or a wood burning fireplace. That's not all; our community greets you with an enticing list of fantastic features that raise the bar on trendy urban living. 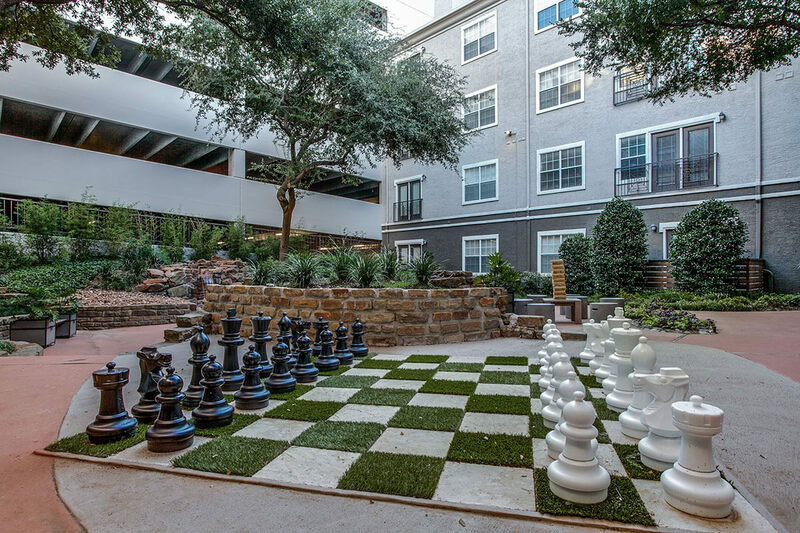 Where else can you find giant outdoor chess and Jenga games? A resort-inspired pool with tanning deck, a gourmet outdoor kitchen, a fitness center with a separate spin studio, and exclusive courtyards for gatherings are other highlights. 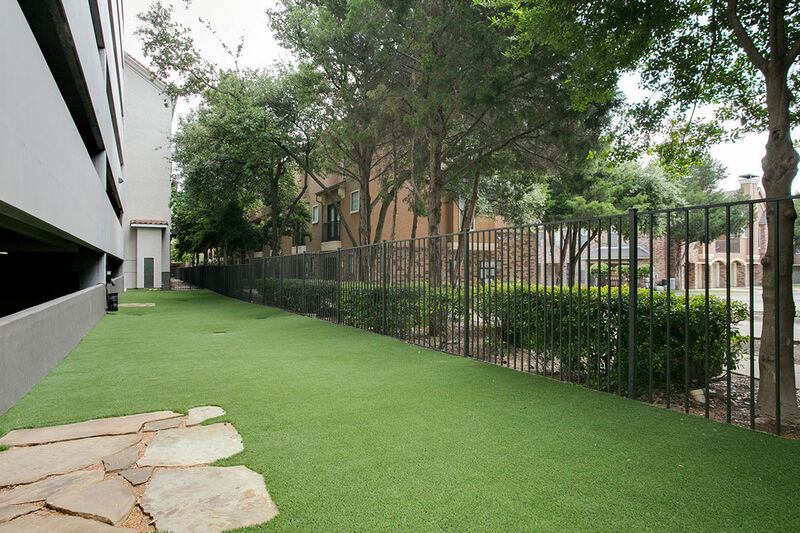 We also have a dog park and provide central parking with direct access to your floor. 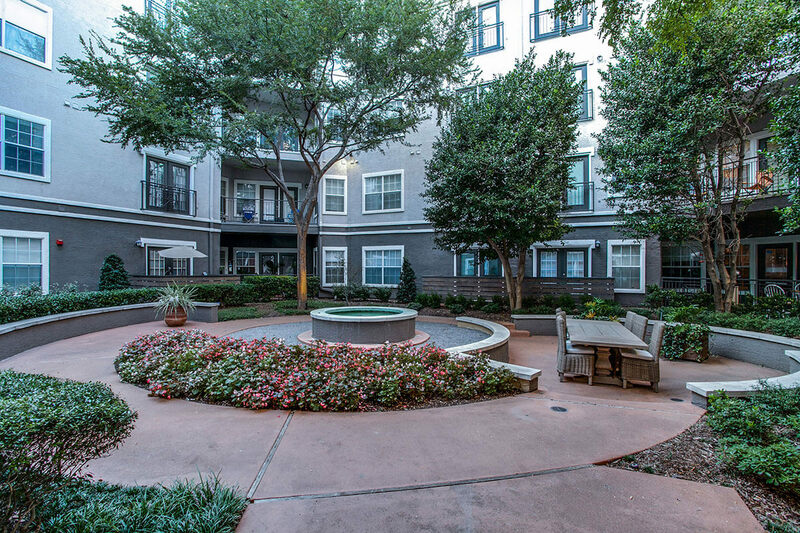 Chances are you'll love our apartments from the very first moment you'll see our breathtaking grounds. 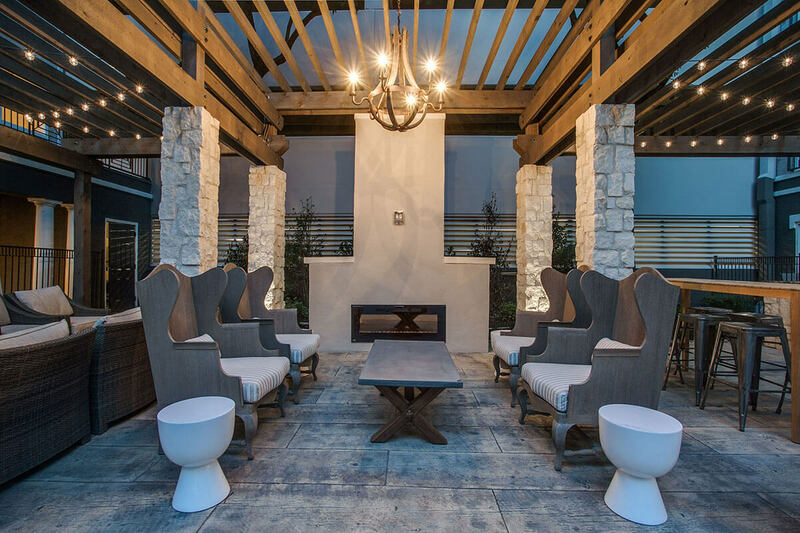 Outside, a resort-inspired oasis welcomes you with a sparkling swimming pool and tanning deck, a relaxing gourmet kitchen with a delightful fireplace, and exclusive courtyards with gathering and conversation areas. 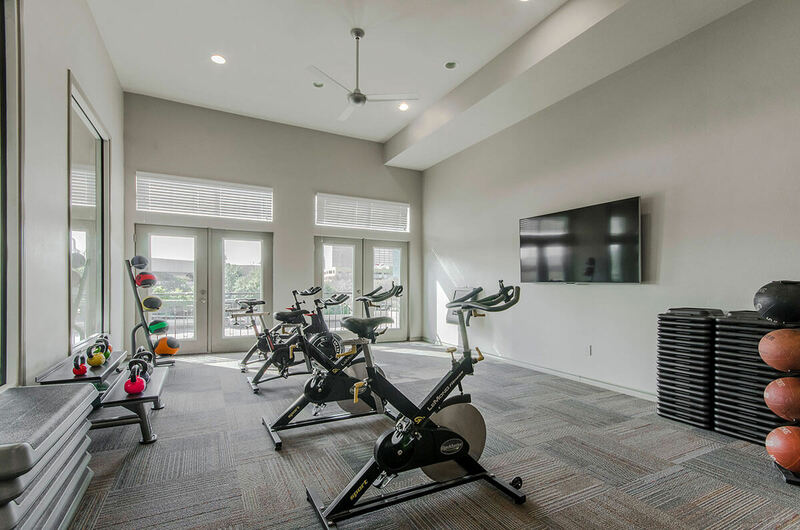 Inside, discover a relaxing clubhouse with a fun game room, a professional business center, and a premium fitness center with a separate spin room. 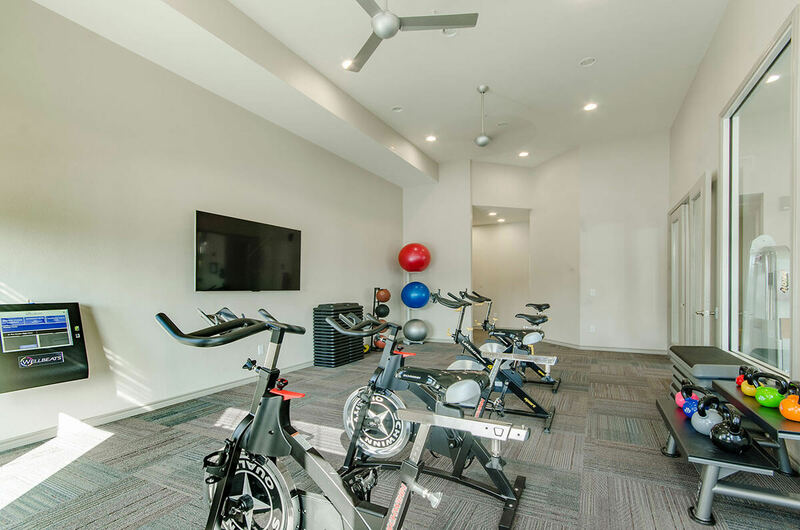 Additional features include a dog park, Parcel Pending lockers, a laundry facility, and a central parking garage with direct access to every floor. As for the apartments, they are the standard of luxury urban living, boasting large living spaces, king-size bedrooms, and even a charming fireplace or balcony. 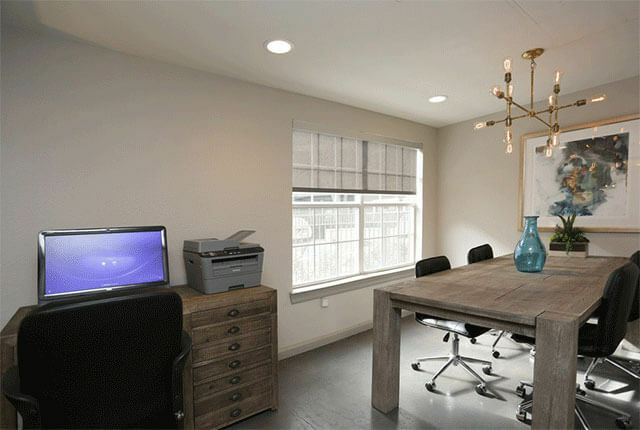 Most notably, Chelsea on Southern is part of the vibrant North Dallas community. 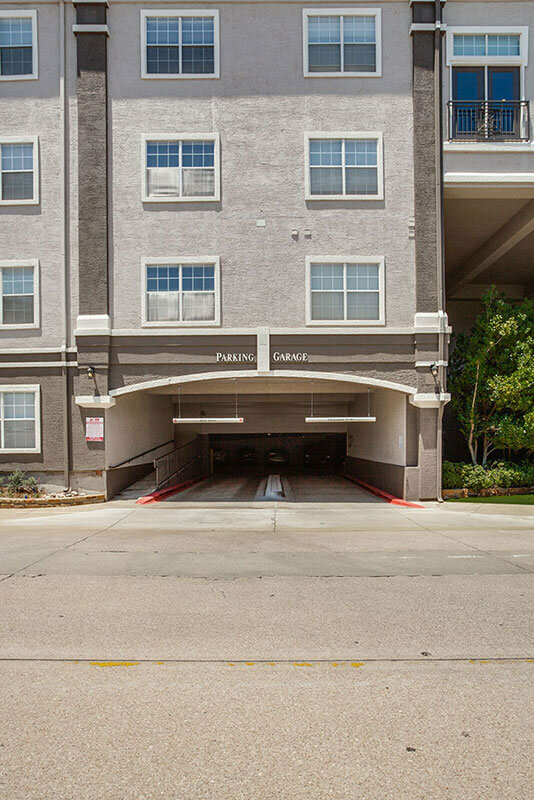 Enjoy living within walking distance of the popular Galleria Dallas shopping mall and being minutes from the thriving restaurant and entertainment scene on Belt Line Road. Plus, with easy access to the Dallas North Tollway and I-635, infinite adventures in Dallas are possible. 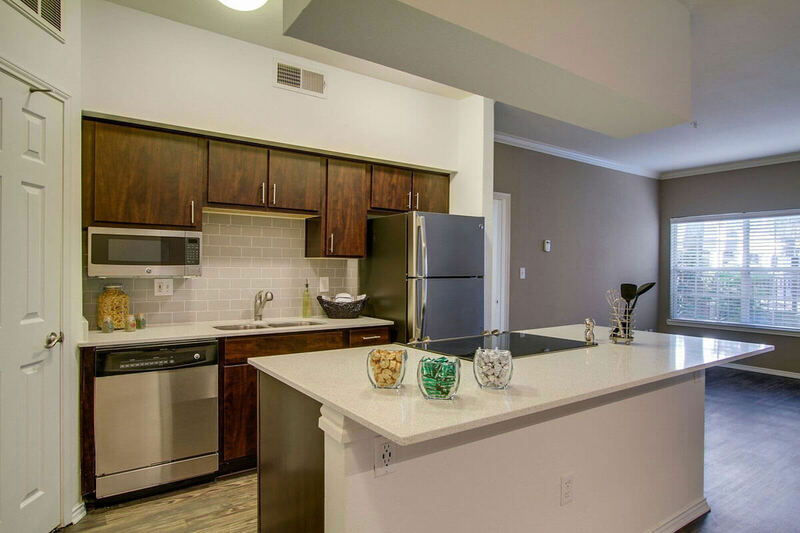 Ready to call Chelsea on Southern your new home? Give us a call!